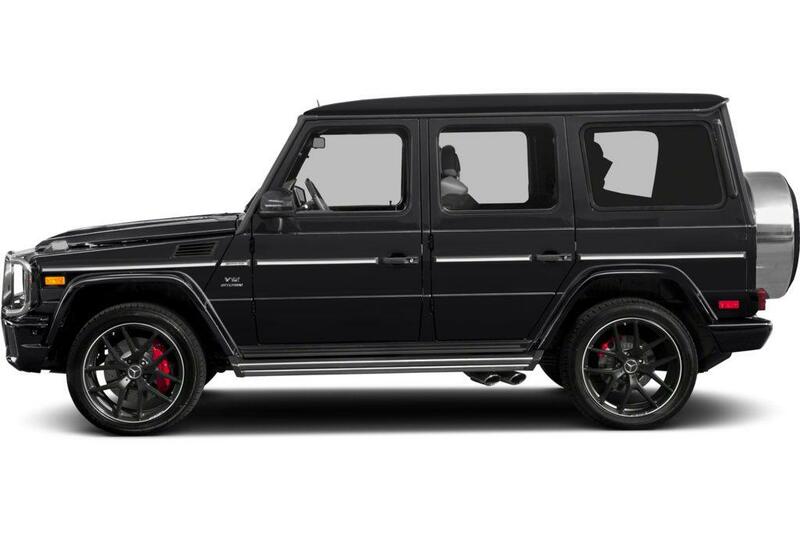 as the owner of a mercedes-amg g65, you make your priorities eminently known. you appreciate the finer things in life; you like a room with a view; you like to go fast; you like boxes. a new recall for the g65 will help add to your appreciation for safety — particularly when backing up. the problem: these suvs may be equipped with the incorrect reverse speed-limitation software. while in reverse, abrupt changes in steering while exceeding 16 mph may cause the vehicle to become unstable, which can lead to a vehicle rollover, increasing the risk of an injury. the fix: dealers will update the used engine control unit software for free. what owners should do: mercedes-benz began notifying owners on july 27. owners can call the automaker at 800-367-6372, the national highway traffic safety administration's vehicle-safety hotline at 888-327-4236 or visit its website to check their vehicle identification number and learn more.